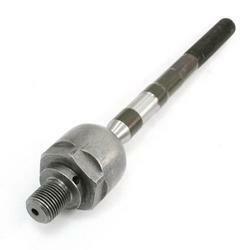 Providing you the best range of tie rod ends, car tie rod and scaffolding tie rod with effective & timely delivery. We offer Tie Rod Ends which is manufactured on highly outstanding microprocessor controlled grinders, CNC turning machines. 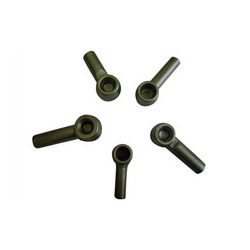 To ensure long life and smooth operation, these tie rod are subjected to HF induction. It has properties like corrosion resistance and on-time delivery which has made our product the most popular one in the industrial circuit. The product is corrosion resistant and is highly reliable. Our offered product is not only long lasting but has smooth finish. Using highest grade of raw materials sourced by our vendors, we manufacture and design the product using advanced technology. 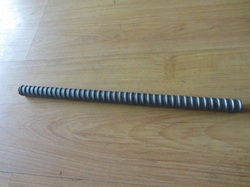 In order to meet excellent quality standards, we are supplying Car Tie Rod. For the benefits of our clients, we are engaged in supplying of superior quality gamut of Scaffolding Tie Rod.